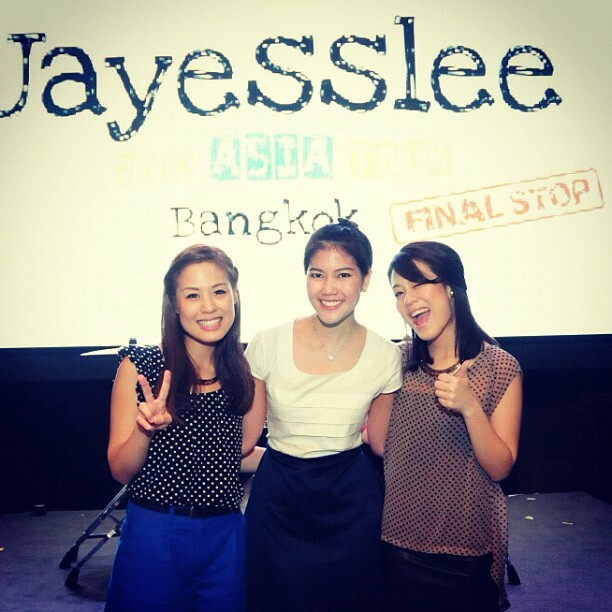 It’s Jayesslee’s concert at Bangkok Conventional Centre, CentralPlaza Ladprao. 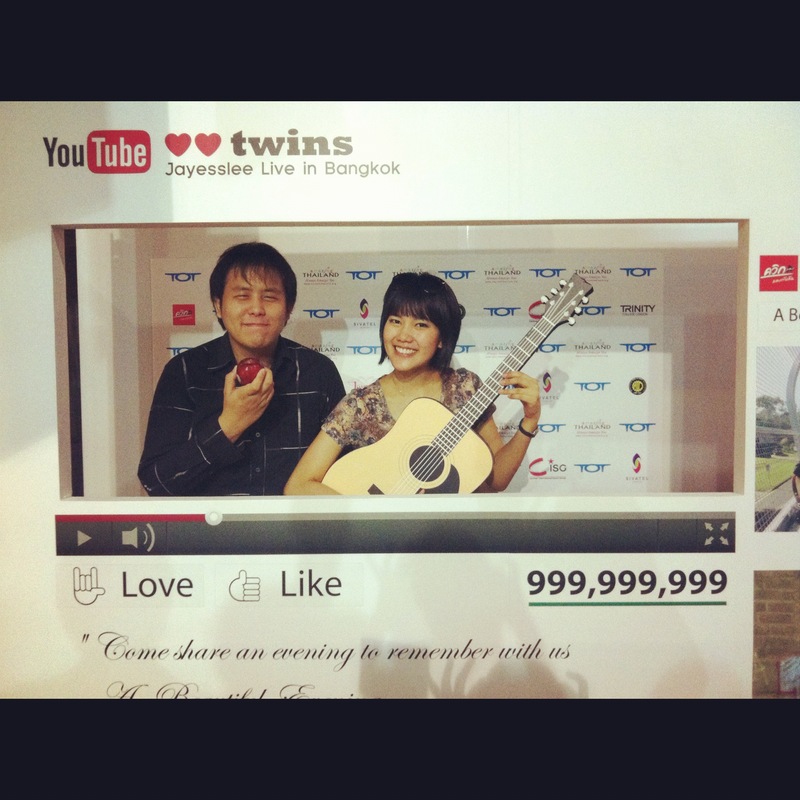 I took the 3000THB ticket and joined Meet and Greet session. It’s the second time of them to be here. Of course, I was there in their first concert, 27/1/2012. 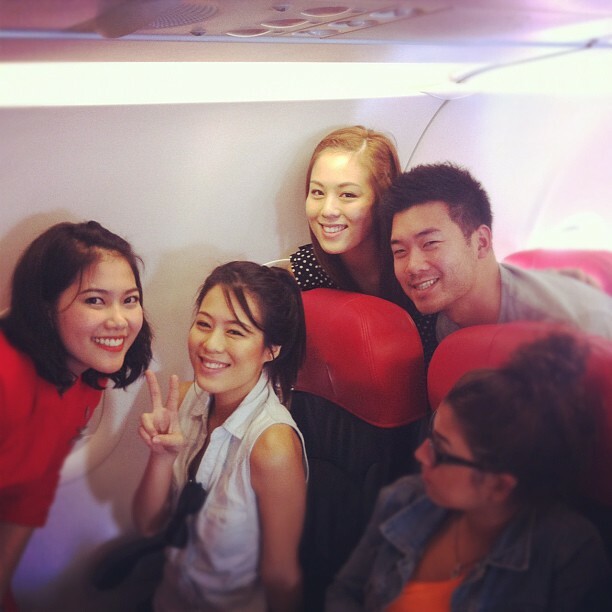 Jayesslee and Andy, you guys rock!